It's the rumor pretty much every Apple analysts and blogger in the world predicted for the last 8 months and everyone got it wrong. While most of the other rumors about the upcoming iPhone 6 have tended to sync up with each other, one thing we’ve still yet to get a clear answer on is whether or not Apple’s next generation smartphone will feature a sapphire display. 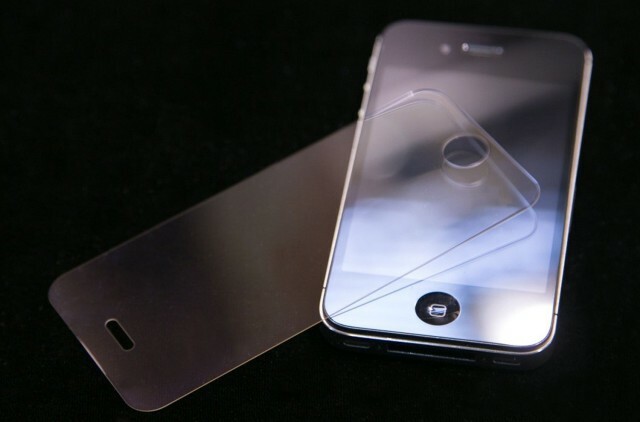 The latest report, coming from LEDinside, claims that the 4.7-inch iPhone 6 won’t be incorporating sapphire displays, due to limited volumes of sapphire being produced this year — mostly as a result of sapphire ingot manufacturers yield rate being lower than expected, alongside other issues involved in sapphire glass processing. As with its predecessor, the report claims that the iPhone 6 will include sapphire elements for both the camera lens and Touch ID sensor of the device, but that the screen itself will not necessarily be made of sapphire. Backing this up is the suggestion that if Apple was going to include sapphire displays in its next-fen iPhones its manufacturers would have had to start shipping their sapphire displays by June to make the projected September deadline, and this has reportedly not happened. The report goes on to note that the sapphire glass version iPhone 6 will be issued in “limited volumes,” although it’s not clear what this means, or how Apple would distribute these limited volumes. One possible explanation, should this rumor be believed, is that sapphire glass will feature only in the larger 5.5-inch iPhone 6, which is expected to arrive later and in smaller quantities than its 4.7-inch younger brother. The same source also says that it’s too early to determine whether the iWatch is likely to include a sapphire display. An LEDinside analyst suggests that the production process of sapphire glass for a curved iWatch will make it difficult to manufacture. Still, we wouldn’t expect any less from Apple, would we?